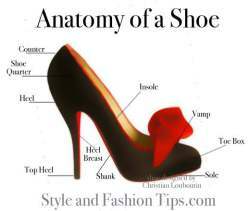 Fashion tips and fashion advice for everyday women. A big misconception is, only cheap sweater pill. Not true. Sweaters pill because there are different length fibers that naturally loosen with wear and migrate to the surface. The fibers interlock with each other forming a small tuff or hairball. The best way to combat that is to either pick off the liitle tuff by hand each time you wear the sweater, use a soft brush and use donwaard strokes to brushe the tuff out or use a good quality sweaater razor . What is perfume? Perfume is made from either natural ingredients like the essential oils of plants or the musk of animals, spices and man made chemicals. The mixture of these ingredients are blended with an sd alcohol (which is a very pure form of alcohol) or oil. It is a one-piece, tight-fitting, sleeveless garment, designed with cups and flexible boning. It is meant to fit around your breasts and down around your ribcage. It usually ends at the waist unlike a corset. Hooks and eyes, cord or ribbon, connect most of them. They are almost always strapless. They are meant to define a woman’s shape and enhance her breasts. 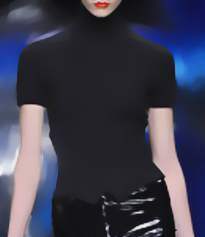 Goth Fashion is a particular style of clothing noted mainly for wearing Black. Black clothes, black nail polish, black hair, black intense cosmetics. 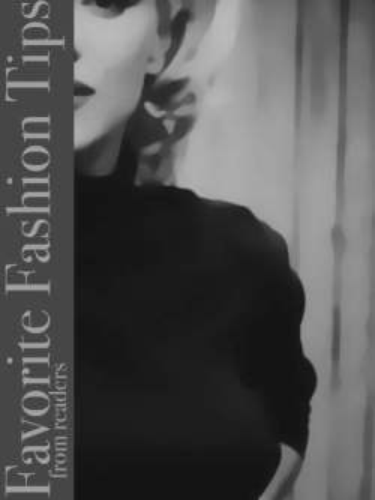 My top four hourglass fashion tips. Many of us curvy girls know that fashion isn't always as easy as it is for thinner ladies out there. That is a question I ask myself as I write the word "classic" when referring to shoes a skirt or any article of clothing. So... What is a classic? A true classic is an article of clothing that has enduring wear ability. We should be able to see a film or image at a particular outfit ten, twenty or thirty years from now and think how a great looking it is instead of laughing. So to get an idea of what a true classic is, rent some old films and pay close attention to the clothes , particularly the details. 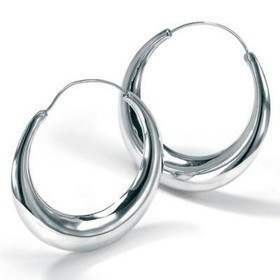 The simple shape of Hoop earrings, whether they are silver or gold are the ultimate classic earrings. If you only had one pair of earrings, hoops would have to be the obvious choice. Hoop earrings represent the sacred circle. The circle symbolizes wholeness,constant change, feminine energy and so much more. I love womens shoes. I have no idea why I love them as much as I do. It is a true obsession. All the girls in my family seemed to be afflicted with it, thought some have it more then others. I thought for the longest it was some weird little oddity that only my family had. One of the best ways to stay focused while shopping is to take a picture with you out of one of your favorite magazines. If you take an image with you, not only will it help you and a sales staff to pull together the look you want, but it will also help you stay focused on what you came to the store for in the first place as well as save money. Source your magazines-meaning pull out the information that inspires you, put it in a binder and recycle the rest. I started doing this when I was in college and it has been a lot of fun. It also saves time and space. We live in our heads our whole lives. Each one of us perceive the world differently. How we feel about ourselves ultimately governs our experiences.Looking your very best can be an excellent way to start you on the path of higher self esteem. Care how you look and feel when you dress. Love each part of you. Remember style and fashion are not created equal. When everything is said and done all of our experiences are internal . So weather we are watching our son or daughter graduate , scuba diving in the clear waters of Kauai, at a job interview or picking out melons at the farmers market. We live in our heads . So wear clothes you love and express you personality. 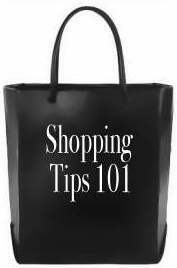 What are your top three fashion tips that really work for you? Share your opinion. What are your favorite fashion tips that you have discovered. check out what others have said or be the first to share your ideas. 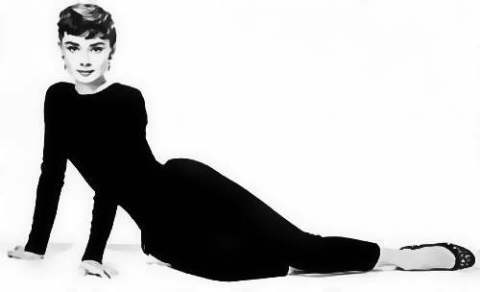 Top 5 Fashion Tips: Health, Intelligence, Cheerfulness, Great Dress & A Smile.